Over the past few years, a new wave of high-tech loyalty program software has emerged and displaced the popularity of the simple loyalty punch card. Instead of giving customers a free coffee after purchasing ten, these more advanced applications reward loyal members with points, coupons, and other benefits that keep customers coming back for more. Some of these are standalone apps like Belly or Spendgo, while others are integrated into the POS itself like Vend, Toast, or Silverware. The benefit of this approach is that by collecting tons of data from your customers, you can improve the targeting and sophistication of your marketing programs. Your customers are a goldmine for figuring out the next dish you should be offering at your restaurant. By collecting customer loyalty data you can start to understand the different types of customers you serve and the dishes that fit their tastes. Using the email addresses and phone numbers tied to those customers you can also reach out to them to understand what they like about your current menu, what they don’t like, and most importantly, what they’d like to see you do next. 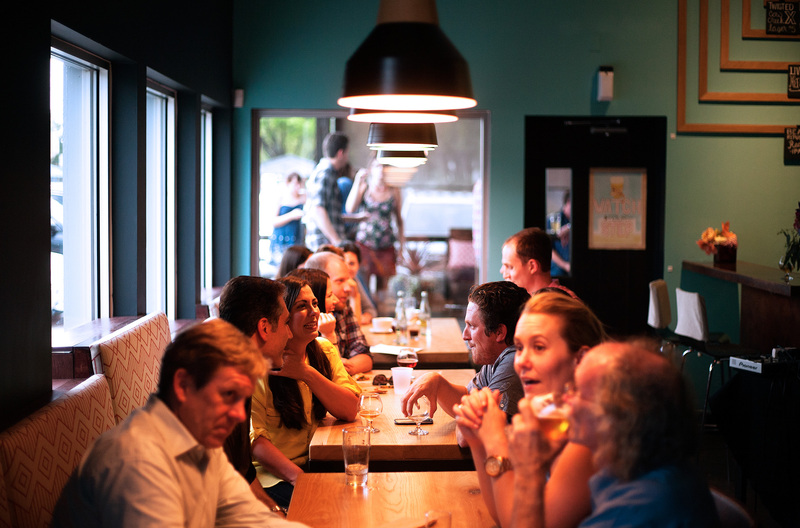 With customer loyalty data it’s easy to see when a customer has crossed the point of no return - they haven’t come to your restaurant in the last 60 days for example, or whatever the threshold is for your restaurant. By being proactive and reaching out to customers who’ve passed the threshold you can run campaigns to win back their business through special offers or discounts. One of the most important strategic decisions for restaurants of any size is choosing a suitable location for their new restaurant. Customer loyalty data tells you exactly where your customers are coming from by tying transactions to the customer’s address. You can use this geographic data to derive the common demographics of “hot” neighbourhoods where your highest spending customers live. You can also use it to determine the actual trade areas of your restaurants, not just a generic five minute drivetime. With this critical information, you can validate each prospective site by checking whether your top demographics exist within that location’s trade area. Need help mapping your customer loyalty data? Let us know – it’s one of the things we do best.